Look for bones everywhere. Can you put the chicken bones back into a chicken? What about wheels? 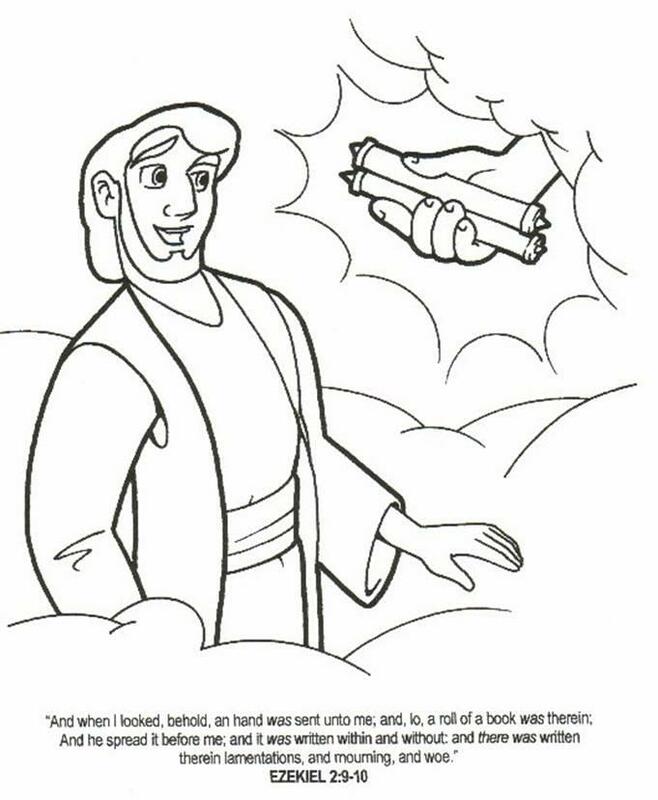 Each time you see a wheel, remind the children about the vision of Ezekiel. Prayer: Lord, let us too see visions of Your great glory. Can you match each of these prophets with their prophecy? Hint: You can find these prophecies in the appropriate book at verses 3:11, 3:7, 1:18, 31:33, and 36:27. 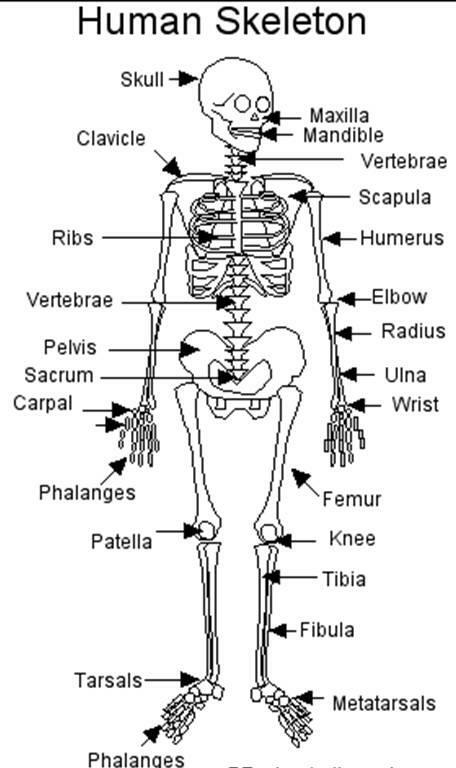 Do you know your bones? Learn them!